Relax on Lake Wedowee in this lake-access home with privileges to the boat ramp in Sunset Village Subdivision. The 1,920 sq ft 3BR/2BA home features an open concept kitchen, dining, and living area. Upgrades include new HVAC unit, laminate wood flooring, new carpet, 12'x25' deck, and covered front porch. A dishwasher and range will be included in the purchase. 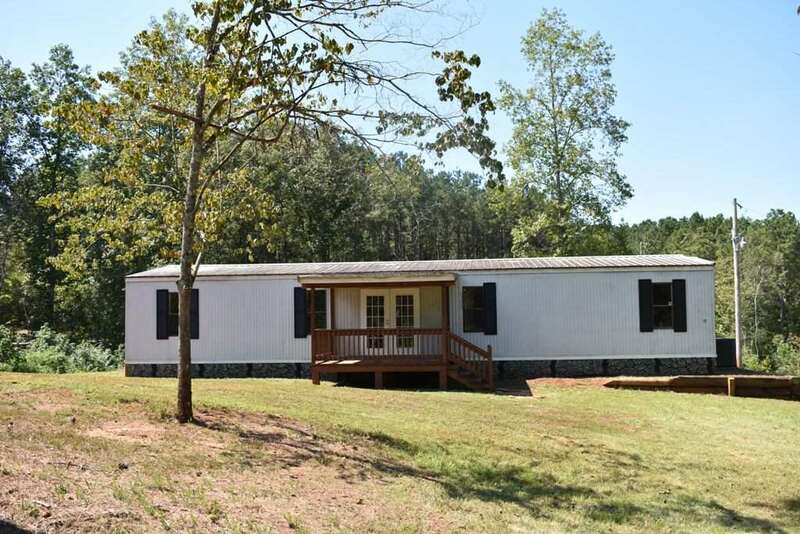 This manufactured home sits on 1.7 acres with paved road frontage and city water.